TIME. What a wonderful TIME of year to talk about time. Right? This time of year is so busy and jam-packed with events, shopping, and decorating on top of everything else that still needs to be taken care of like you, your family, pets, etc. It’s a stressful time of year but it doesn’t have to be that way. Yep, we said it. It doesn’t have to be stressful! Let us give you some ideas to detox your time. Every month, but this month especially, you should be spending time doing things you want to do and not just things that you have to do. NOW also offers the Peaceful Sleep Blend in the Let There Be Peace & Quiet Oil Kit! We are out of town for 9 days in December and then we have the holidays so our month is pretty hectic but we will try our best to Detox Our Time along with you! Track our “downtime” — how much time do we spend surfing the internet? watching TV? 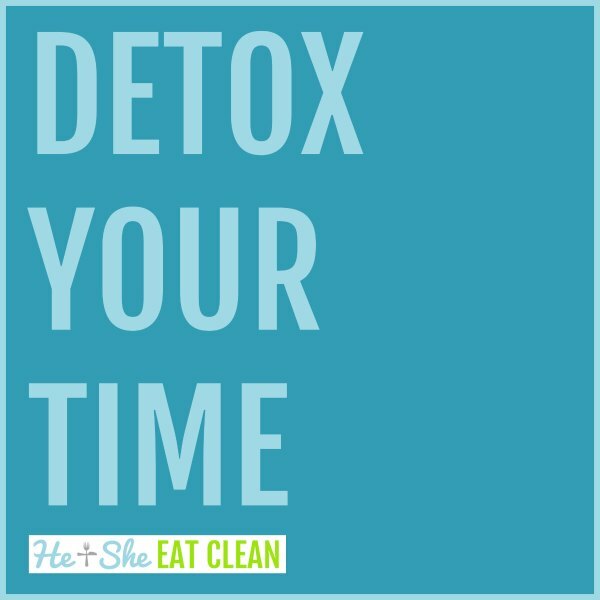 Do a smartphone detox/digital detox – claim back the time you spend scrolling! Declutter your home – sounds weird but it will make you feel so much better! The less stuff you have the less stuff you have to keep up with and clean. While we are on the topic of decluttering, track your spending habits AND how long shopping takes this month – shopping takes up a lot of time! Have errands to run? Run them all at the same time.